Most of my readers have made healthy changes to their lifestyle. They’re improving their diets and embarked on programs of regular exercise. Many have “been good” for years. Naturally, they get upset when all of a sudden they feel tired. 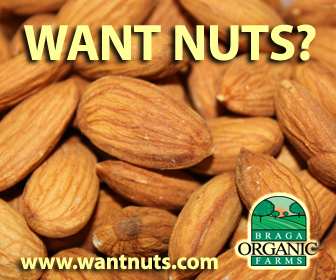 Website after website talks about ways to increase your energy level. TV commercials preach the same, as do magazine articles. Gotta keep that energy up—constantly. Of course, if you’re tired all the time, that is bad news, and there’s some medical cause at the root of it. But as to that notion we should always feel energetic, never feel tired…Why? How could that be? An up without a down? An inhale without an exhale? It’s okay to be tired sometimes, to have low energy. It’s perfectly normal. When you’re on a cleansing diet, for example, when your body is deeply into removing toxins, you feel tired. 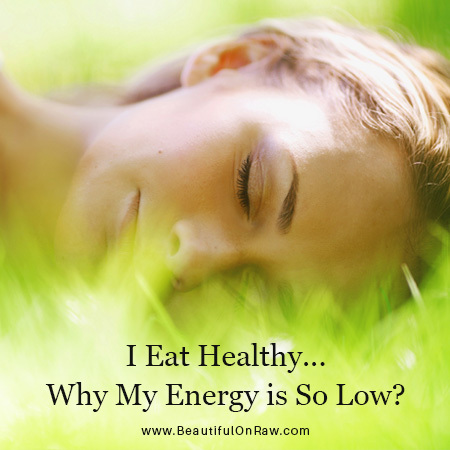 During my 18 years on the raw food lifestyle, I’ve had several periods, lasting from a day to a week, of low energy. I accepted it and rejoiced. I knew it would be over soon and my energy would be brought back up to a higher level, once my body finished its cleanse. And it always did. It’s interesting how new “diseases” appear, how natural processes get branded as diseases. Menstruation, pregnancy, and menopause, for example, have all had their turn at wearing the disease label. And now, when a person feels low energy, he can be diagnosed with “adrenaline fatigue.” Sure, there are people who have glandular issues. That is a fact. But it’s also true that over- diagnosis runs rampant. Using supplements to maintain a perpetual energy high is asking for trouble later. 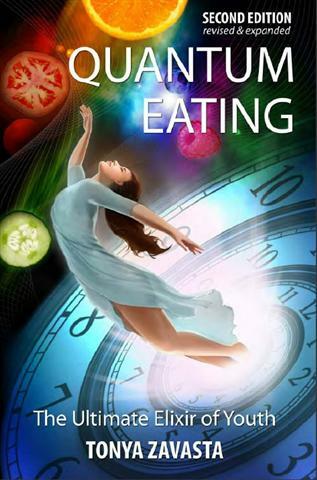 In my book Quantum Eating I explain why I don’t take any supplements. The real, the natural, the authentic way to raise your energy: Cleanse your system. You will feel tired, maybe even week. But that’s okay. You’ll feel much better—better than ever—when it’s done. Love your body. Accept its ups and downs.